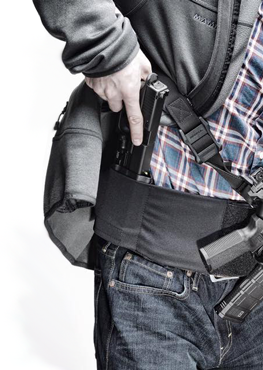 CLUTCH is the ultimate solution for concealment of mission critical gear in non-permissive environments. 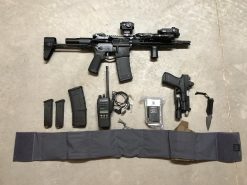 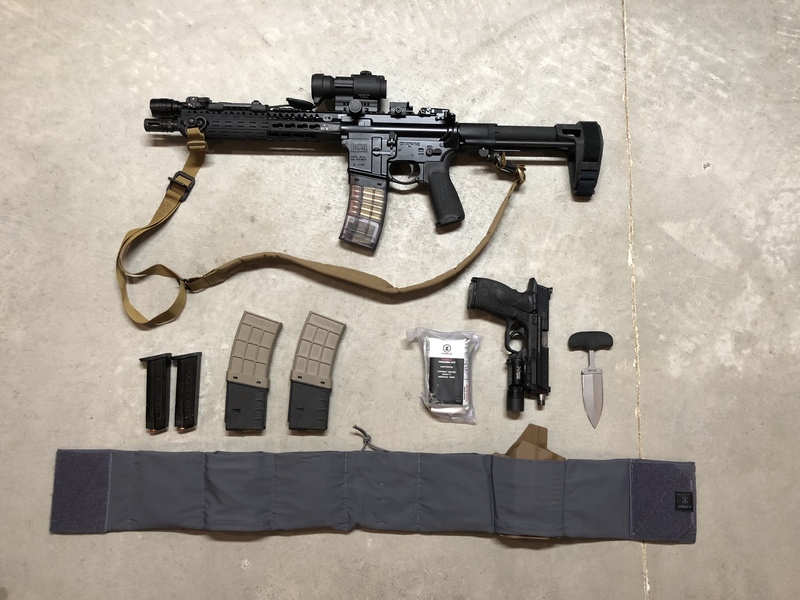 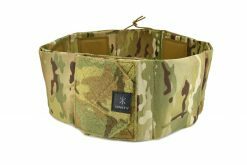 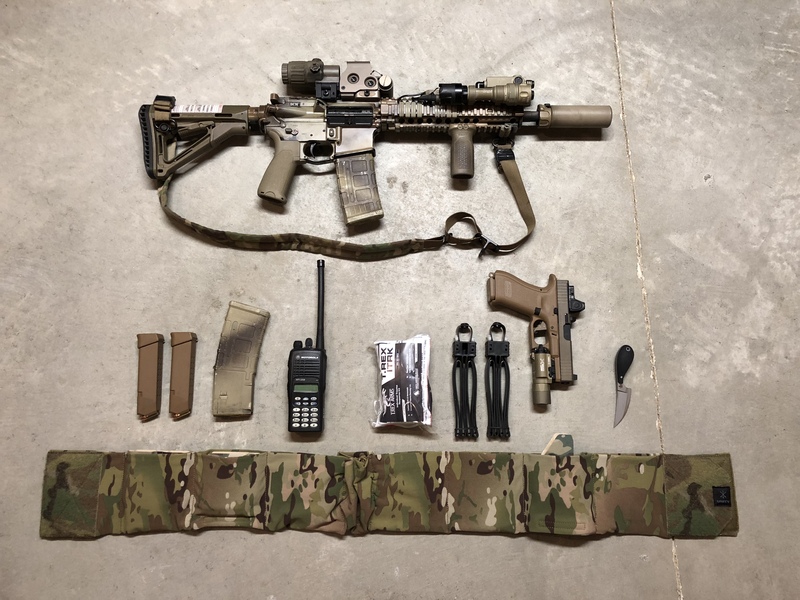 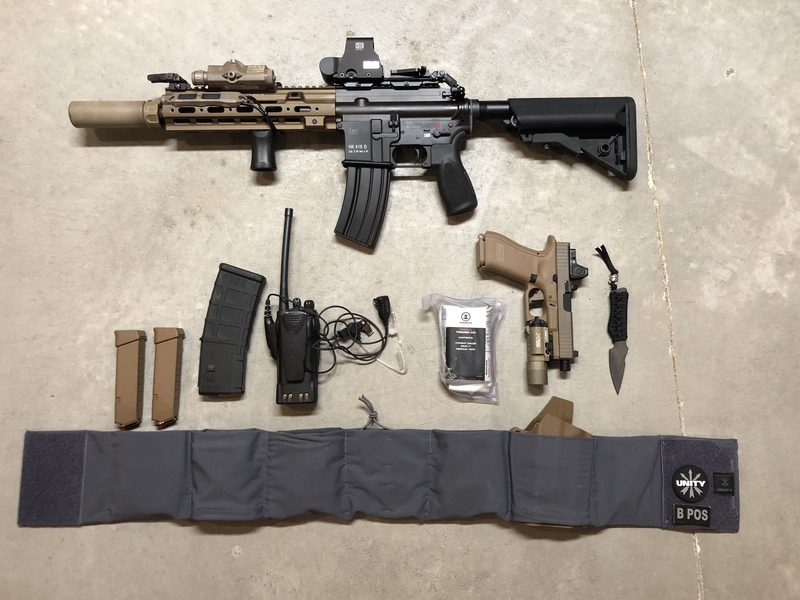 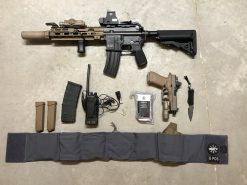 Designed to make a combat loadout disappear under civilian clothes, CLUTCH is a must-have system for anyone conducting low-vis or undercover operations. 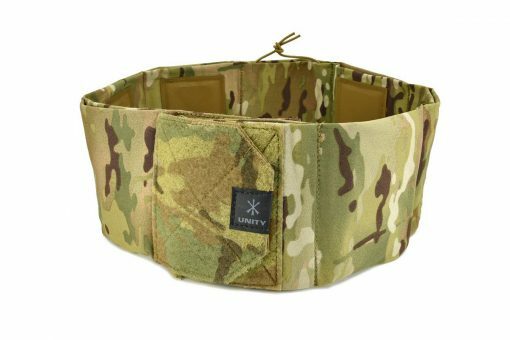 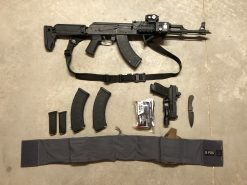 It can also be worn as an overt belt for critical response situations, training, home defense, etc. 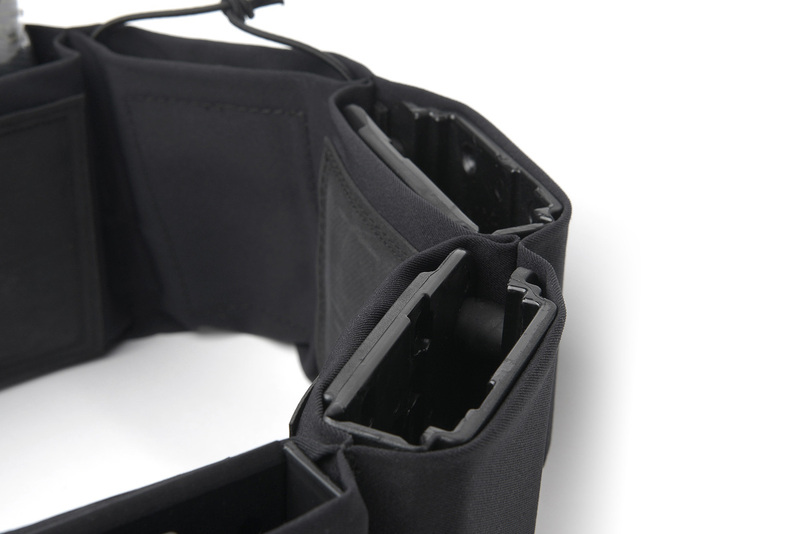 CLUTCH is a modular, multi-purpose belt platform that hugs the body with a two-way stretch material for a custom fit. The inside surface is backed with a no-slip material to keep it in place. 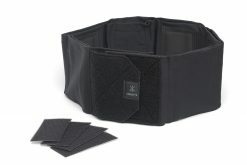 Individual cells are lined with Velcro pile to secure any number of pockets, holsters, carriers, etc. 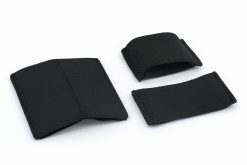 A CLUTCH accessory kit is available, comprised of several elastic inserts that securely hold a number of items. CLUTCH can be completely mission-configured for any plain-clothes law enforcement, military, security, or CCW mission. 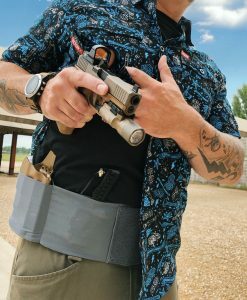 CLUTCH easily accepts most kydex holsters. 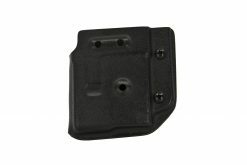 Simply remove the IWB or OWB belt loops and attach adhesive-backed Velcro (included) to secure the holster in a CLUTCH cell. 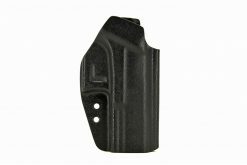 The same can be done with polymer mag carriers and knife sheaths. 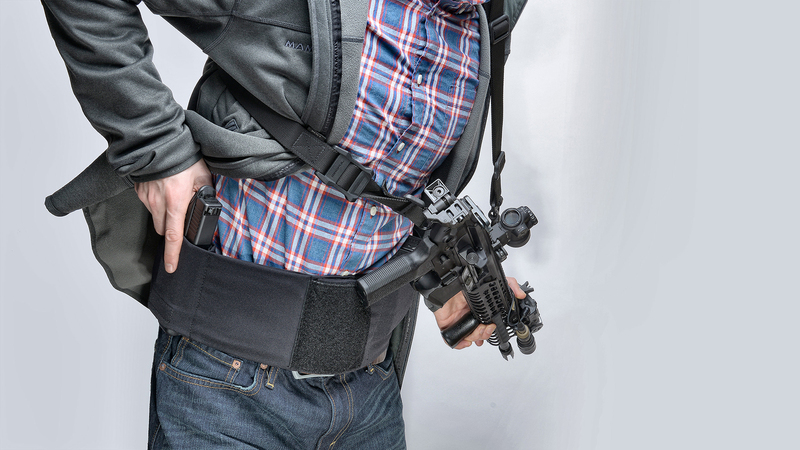 Most kydex holster makers’ products will easily install in CLUTCH. 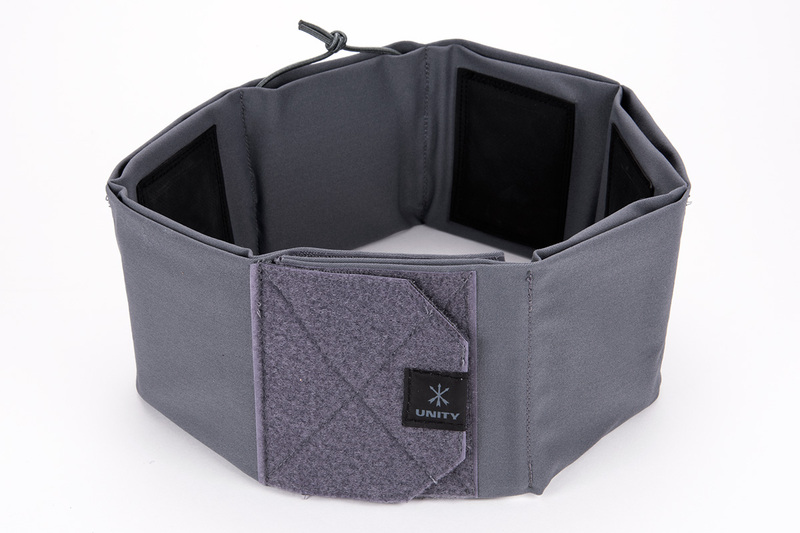 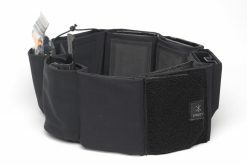 Once loaded up, simply wrap CLUTCH around your waist or belly and secure the Velcro front closure. Further adjustments can be made in the rear via shock cord draw string. 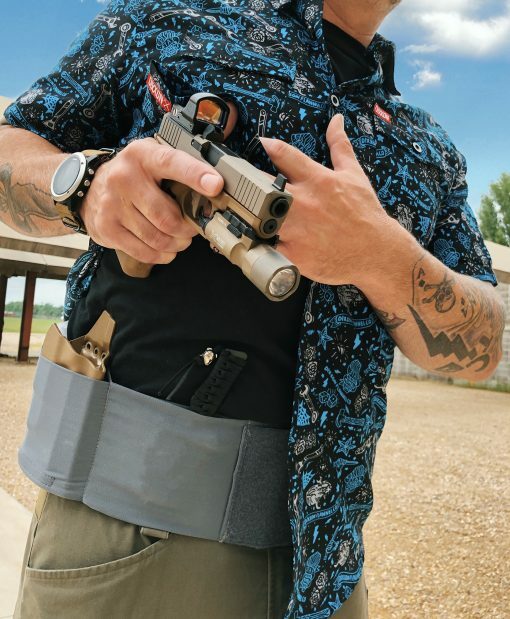 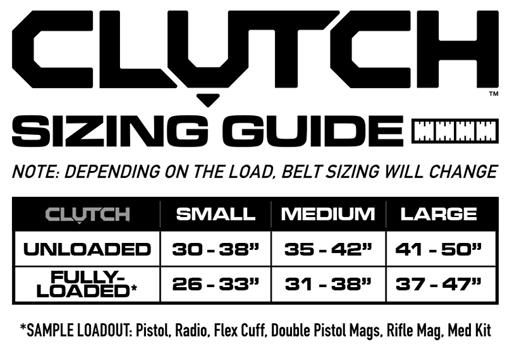 CLUTCH is so form fitting and adjustable that it can literally make a full loadout disappear under a sweatshirt, light jacket, or even a button-down shirt. 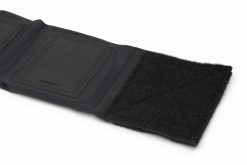 CLUTCH is extremely useful for plain clothes operations where users want to carry more than a compact handgun. 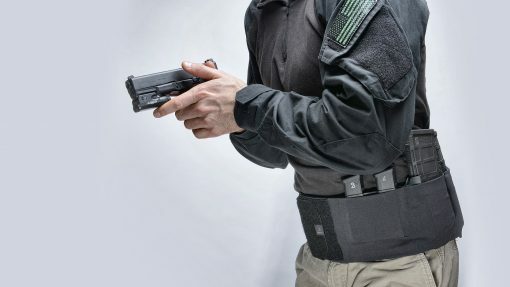 It allows for carriage of a full size pistol, multiple reloads, radio, IFAK, etc, giving the user more capability to prosecute a fight. 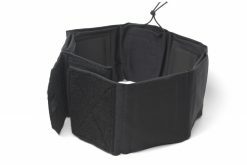 Because it relies on stretch material to conform to the wearer’s body, CLUTCH can easily be paired with sweatpants or workout shorts and a hoodie. 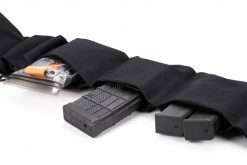 CLUTCH is the most versatile concealment rig available. 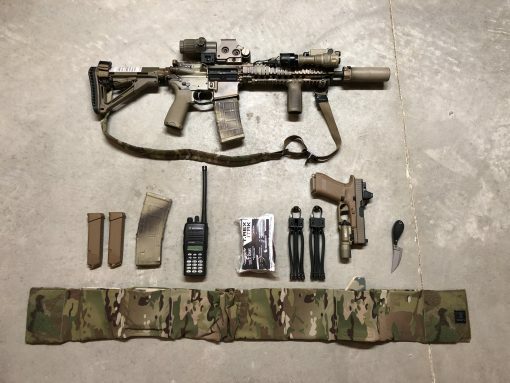 It is a force multiplier for missions that would otherwise relegate operators to compact weapons and less hardware. 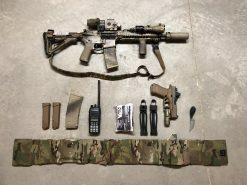 Any pictured pouches and/or accessories are shown for demonstration purposes and NOT included but will be available separately. 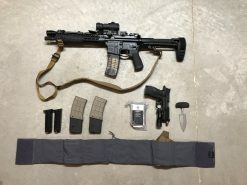 Carriage Options: Handgun, Hand/Flex Cuffs, Credentials, Knife, Baton, Pistol Mags, Rifle Mags, Flash Light, Multi Tool, Radio & MORE! Inserts: You can easily adapt existing gear to the CLUTCH system. 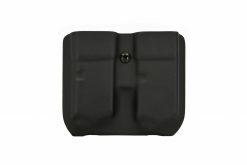 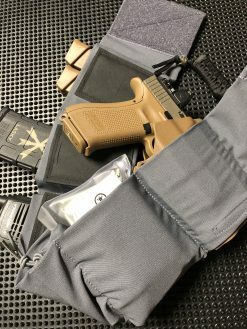 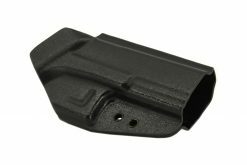 Works with most low-profile kydex and injection-molded holsters and mag carriers up to 4.5″ wide, simply remove any existing mounting hardware and apply the included high-strength velcro according to the included instructions. Also available from UNITY is the low-profile and highly adaptable CLUTCH Insert Kit.